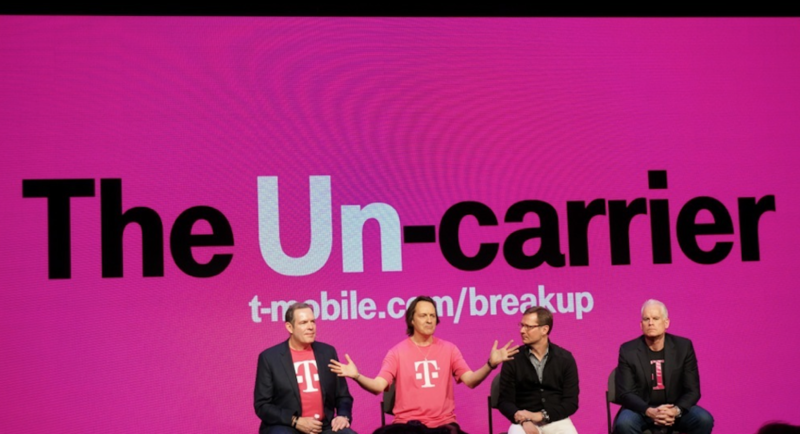 T-Mobile’s CEO John Legere made an announcement at the end of last week that his company would be ending employer rate plan discounts, opting for a more “transparent” game plan. “The old programs were designed to help big carriers close big corporate contracts, with employees as bargaining chips. We aren’t playing that game anymore,” was what John had to say about the current setup of employee discounts. The end of discounted rate plans will begin tomorrow, April 1. Starting then and going forward, customers with a qualifying account will receive a T-Mobile reward card of $25 each time they purchases a new device through the carrier. According to T-Mobile, this method is simple, clear and transparent. Are you affected by this change? If so, let us know your thoughts on the new “deal” below in the comments section.